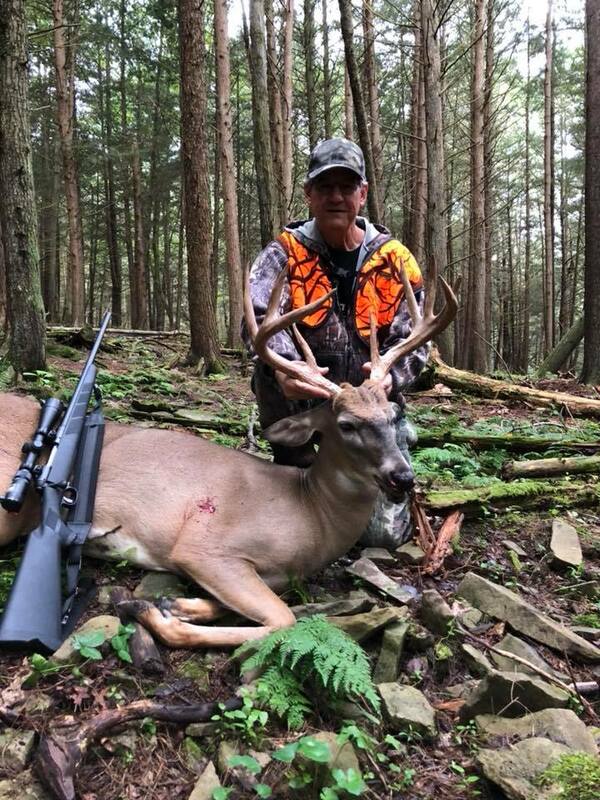 From the end of August until Thanksgiving in November, Tioga Boar Hunting organizes guided Whitetail deer hunts in our beautiful part of Pennsylvania. 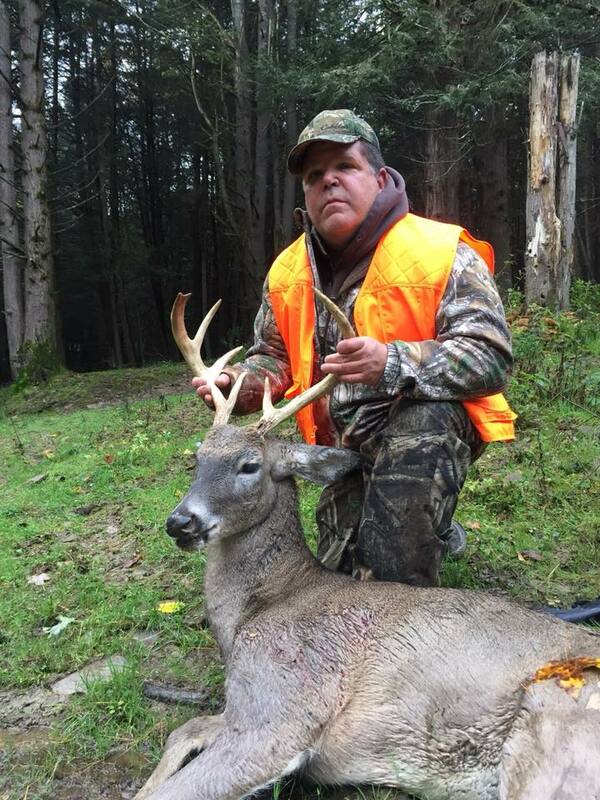 Most of our hunts take one or two days– and all are fully guided. If you’re looking for a trophy Whitetail in velvet, you’ll want to schedule your hunt starting in late August. 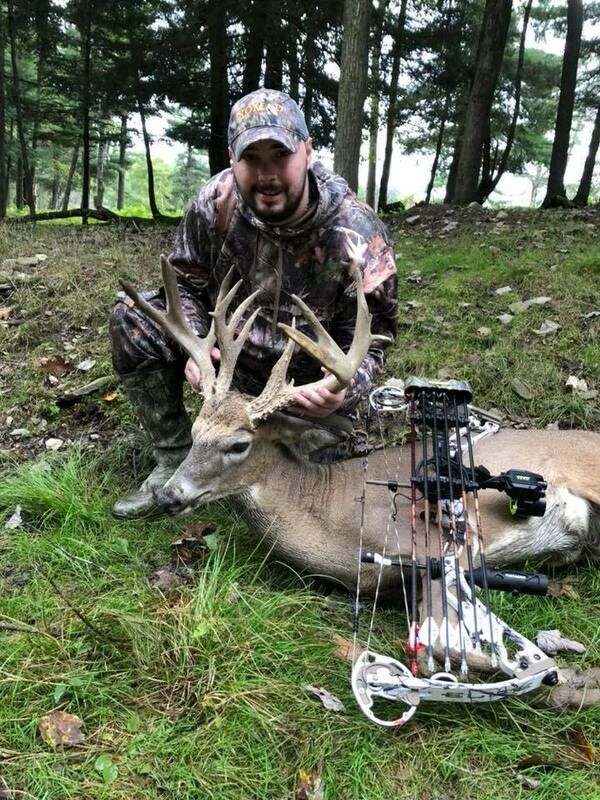 Tioga hunts can involve archery (bring your bow) or firearms, depending on your personal preference. 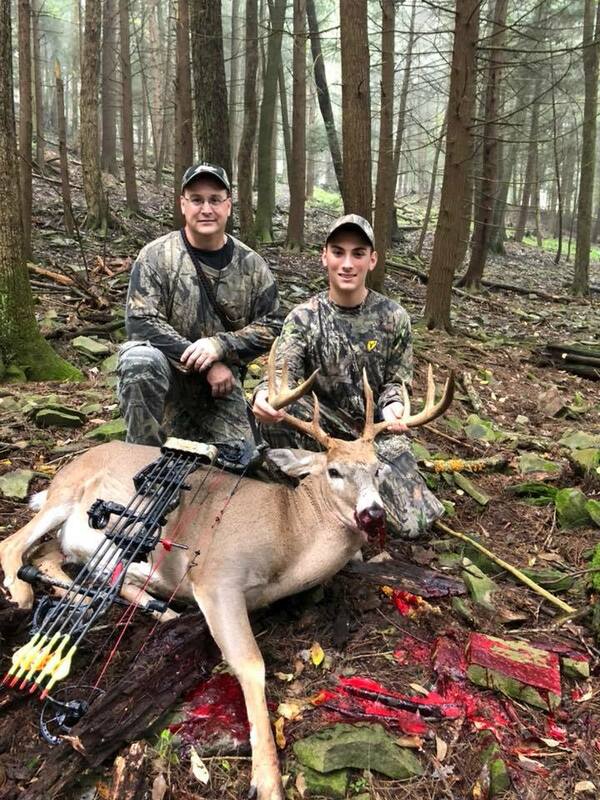 Did you know that Pennsylvania is in the Top 5 for states with the most deer killed by sportsmen each year? 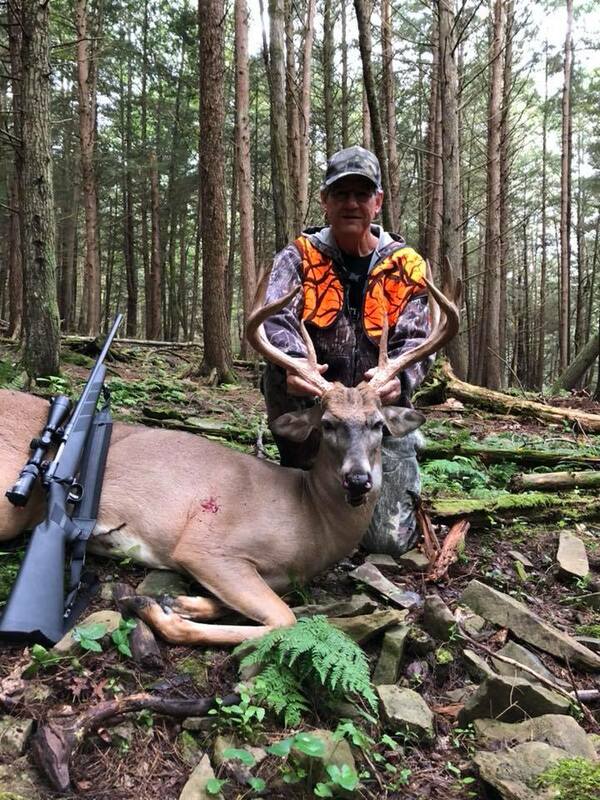 Also, thanks to antler restrictions put in place back in 2002, Pennsylvania has a good share of older, bigger-racked bucks in its forests, making it a destination for Whitetail hunters. 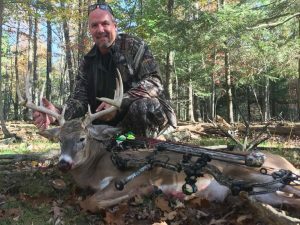 Why hunt Whitetails? In all of nature you won’t find a more majestic, swift or graceful animal. They’re North America’s most common large land mammals, known for their muscular bodies– yet timid personalities. You can try and get ‘em, but they have acute hearing and a keen sense of smell, so they can be challenging to kill, especially if they know you’re around and run away before you get your shot into their heart. 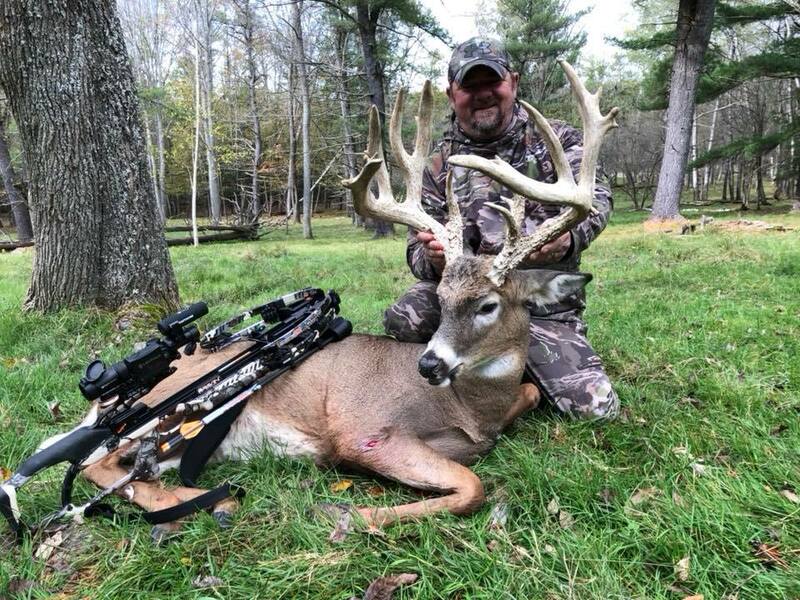 That challenge is what makes getting a whitetail feel so incredibly gratifying. 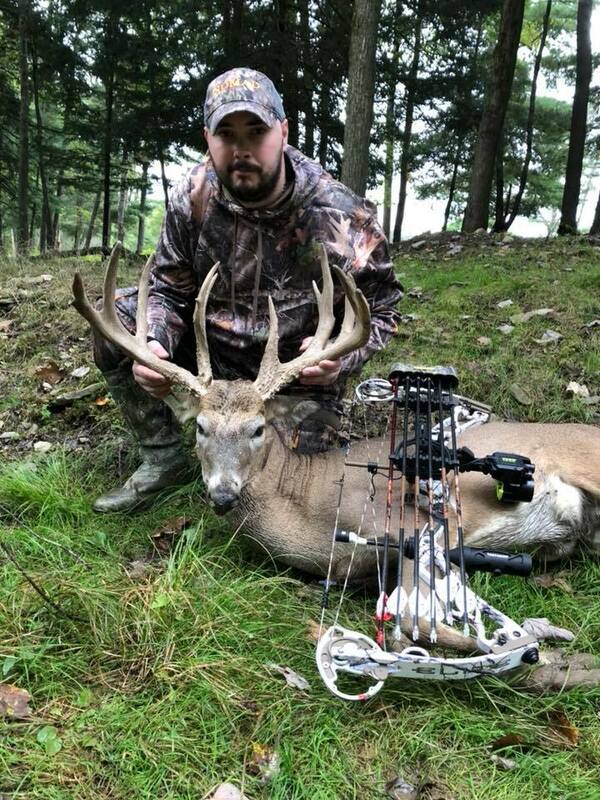 The thrill of the hunt cannot be underestimated. 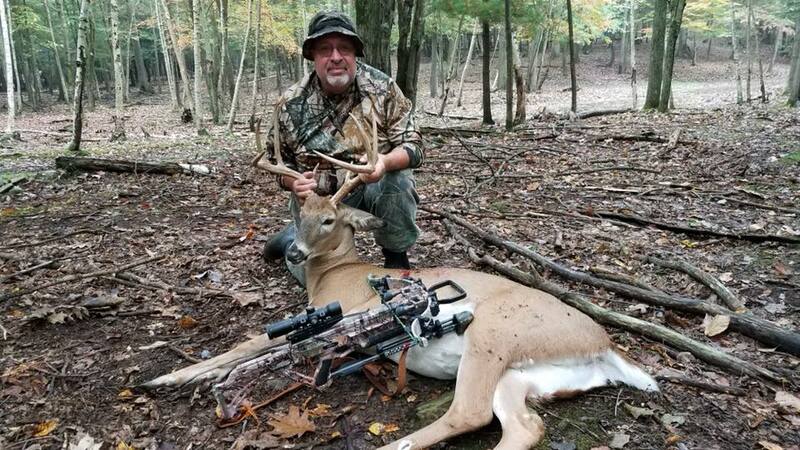 The ultimate satisfaction a hunter can experience is knowing he or she successfully shot and killed the animal they intended to get. Isn’t it time you got out of the house or office, took some time off from work, and reconnected with nature? 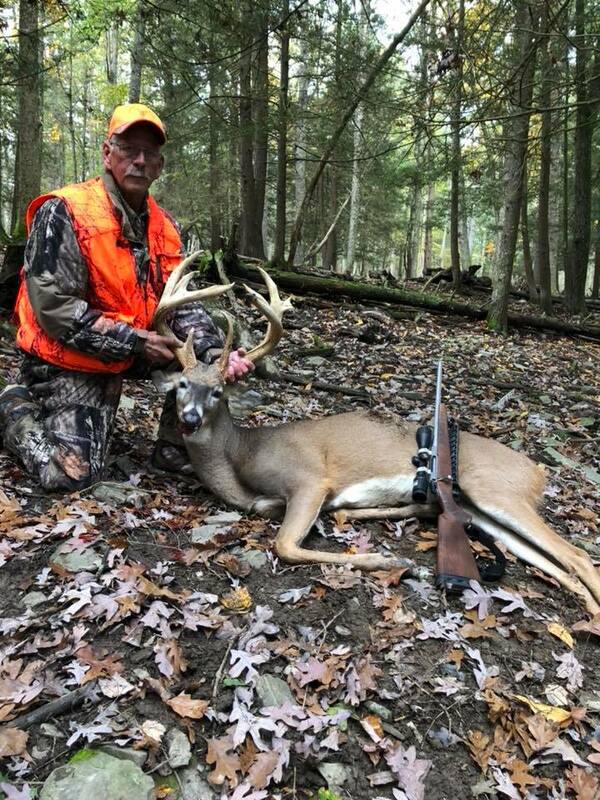 Hunting is good outdoor exercise and many hunters consider it a stress-reliever. 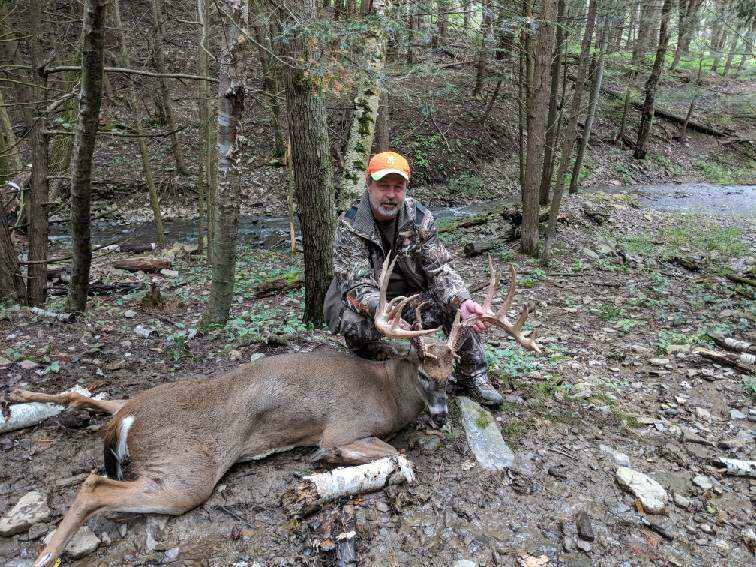 Meanwhile, hunters like the challenge of the hunt, as well as the camaraderie and sense of accomplishment. 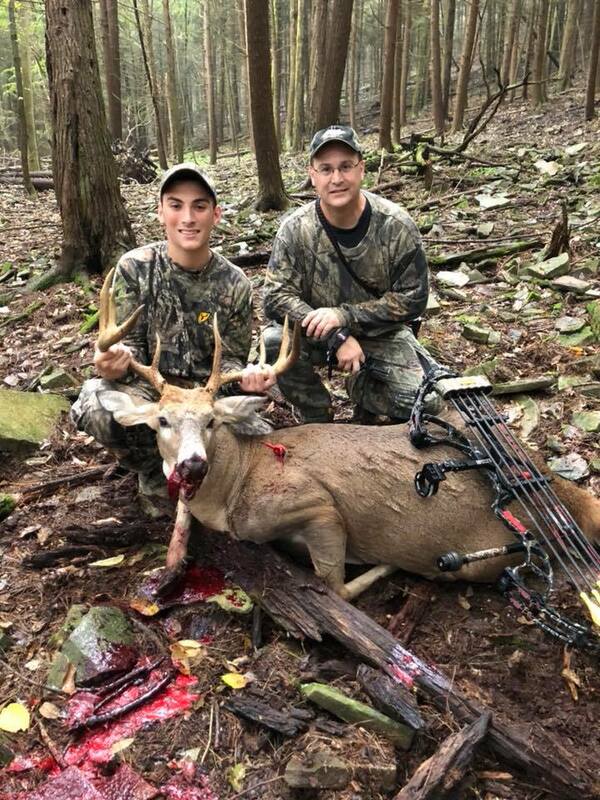 Best of all, if you get a Whitetail, imagine all that venison you and your friends and family could eat– protein-rich meat. 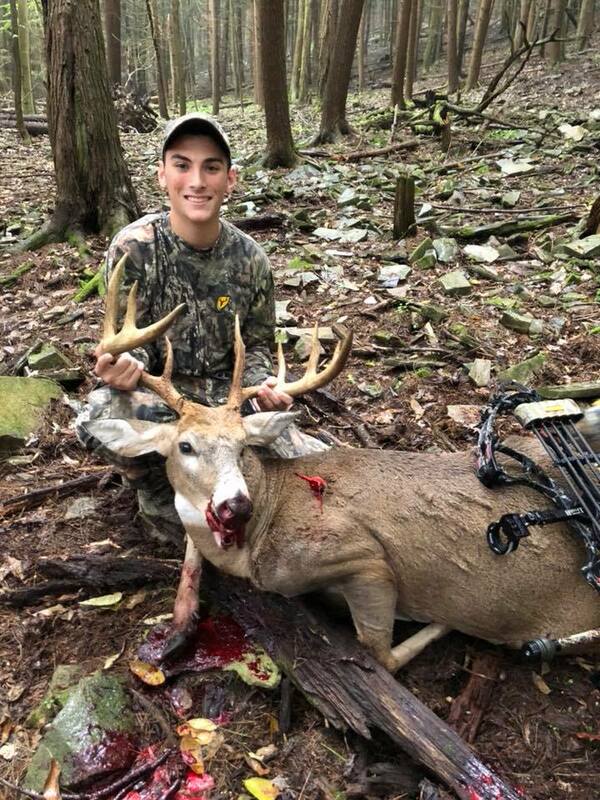 Oh, and best of all, Whitetail hunting is fun. It’s exciting. We could all use some more fun and excitement in our lives, right? 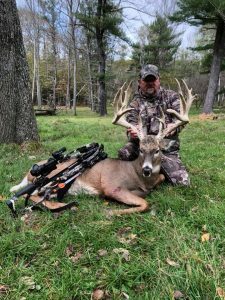 Tioga offers affordable fully-guided Whitetail hunts– from young management bucks to trophy Whitetail over 300 inches. 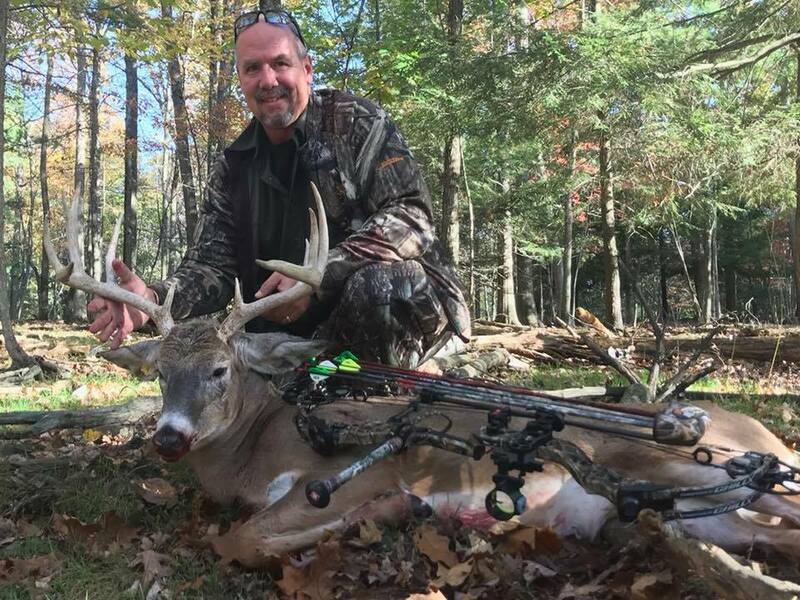 The size of the Whitetails rack determines pricing; our guides will tell you the size of the deer before you pull the trigger so you’ll know exactly what you’d pay for. 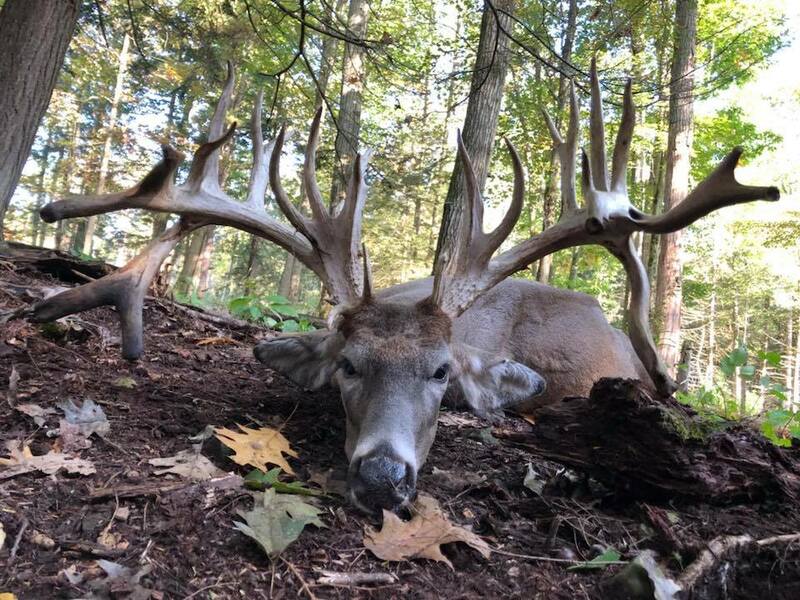 If you want a trophy deer in its prime, complete with huge antlers, then you’d want to sign up for the platinum or diamond option. If size doesn’t matter, you might want to pay for does or take the management special. 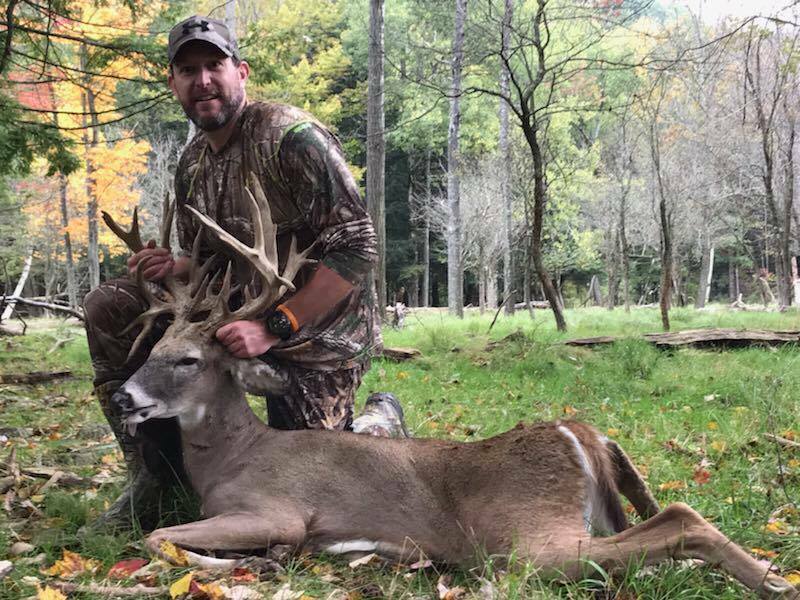 And please note, all Whitetail Buck hunts include 1 night lodging, meals, guide, field dressing, skinning, butchering, and vacuum sealing. See below for more details. 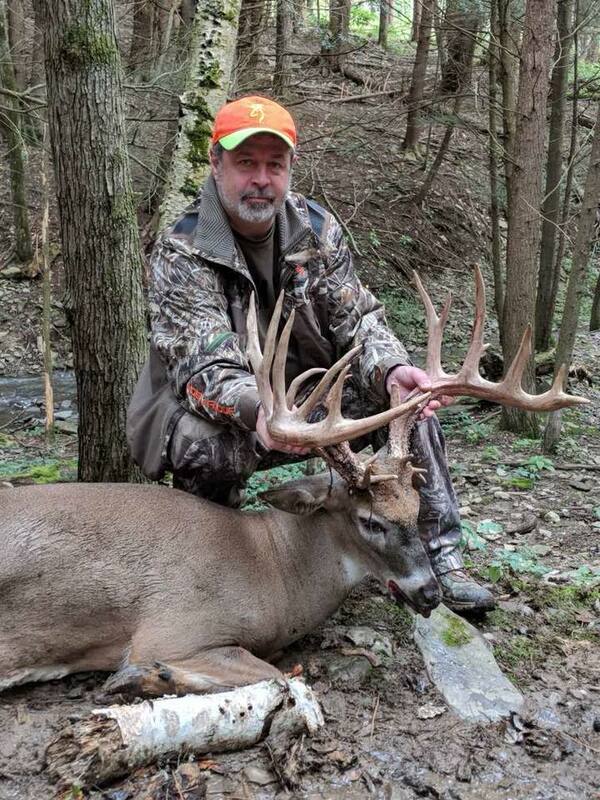 When’s the best time of the year for Whitetail hunting at our Ranch? That would be the second week of September through the third week of October– primetime! 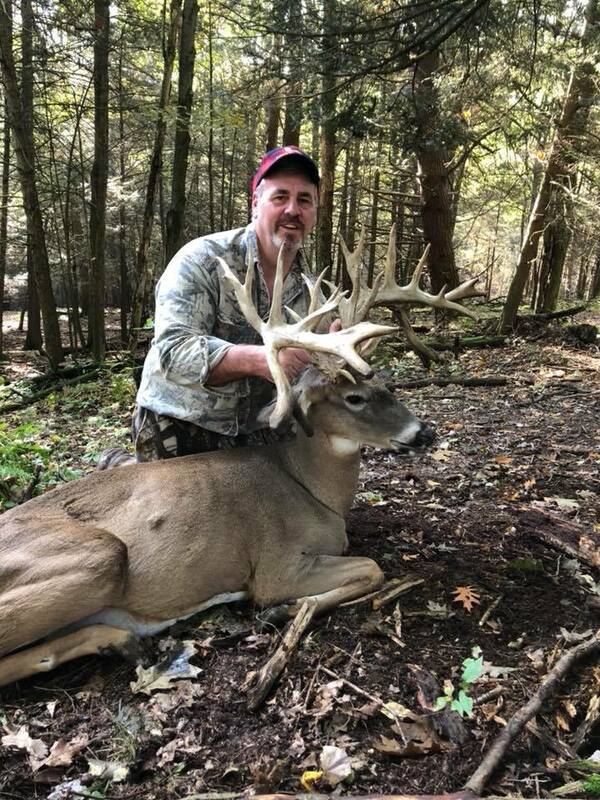 That said, know this: our Whitetail hunts end up being fully booked up every season, oftentimes six to 10 months beforehand. Therefore, it’s important to reserve your hunt well in advance of the dates you’d like. 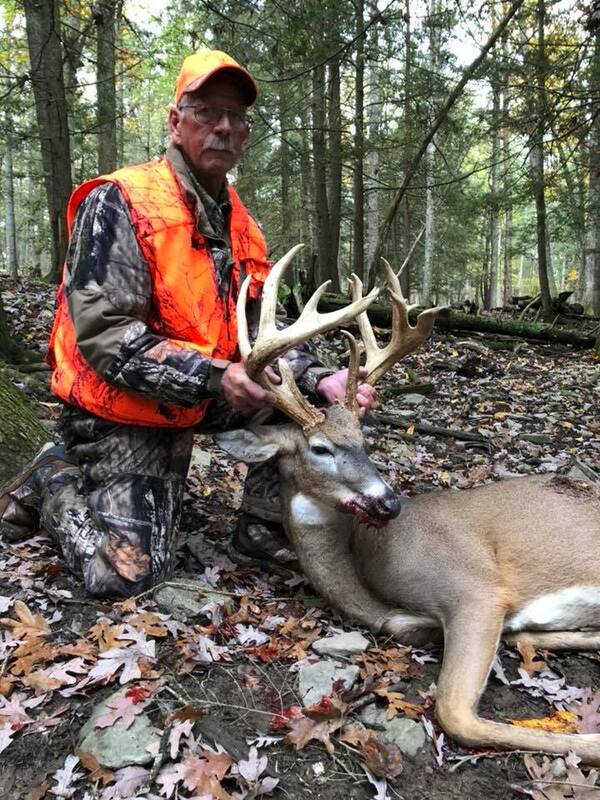 Note: to reserve a hunt, a 25% deposit is required. 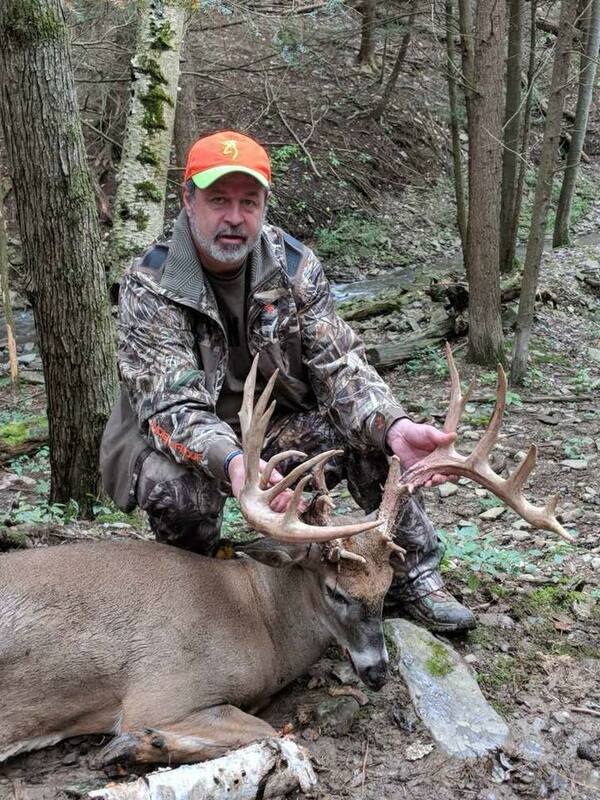 Finally, all Whitetail hunts include one night’s lodging on the premises, as well as all meals. Included in the price are your guide, plus field dressing, skinning, butchering and vacuum sealing. 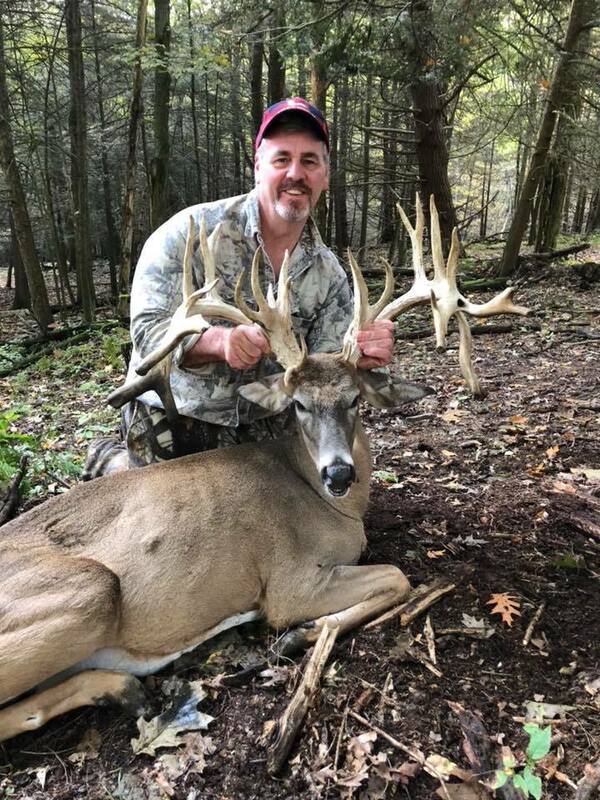 If you have any questions about our Whitetail deer hunts or if you’d like to make reservations for your own whitetail deer hunting trip in Tioga, Pennsylvania, call us at 570-835-5341.